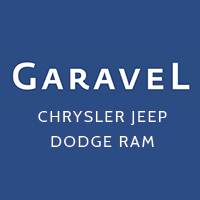 YOU GOTTA GET TO GARAVEL! 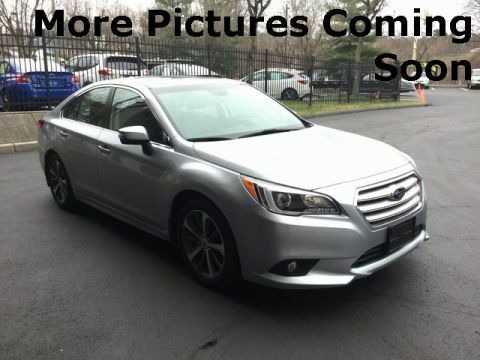 ***ONE OWNER***, ***CLEAN CAR FAX***, ALLSTATE CERTIFIED. 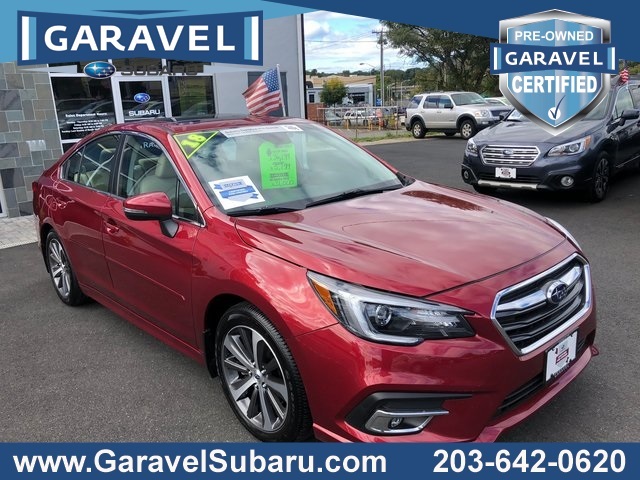 Crimson Red Pearl 2018 Subaru Legacy 3.6R Limited AWD CVT Lineartronic 3.6L Boxer H6 DOHC 24V ,, Aha, Eyesight & Nav System & High Beam Assist & RAB, harman/kardon Surround Sound Speaker System, High Beam Assist, Radio: Subaru STARLINK 8.0" Multimedia Nav System, Reverse Auto Brake, Smartphone Integration, Vehicle Information Display. 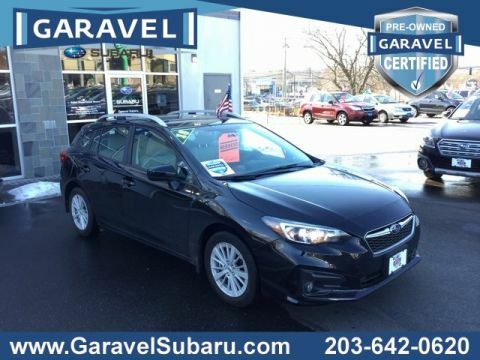 Garavel CERTIFIED pre owned cars come with a 5 year (from date of purchase) or 100,000 miles (on the odometer) powertrain limited warranty backed by Allstate®. Each must undergo a 151-point inspection process to prepare for sale. Coverage includes all internally lubricated parts including components of the engine, transmission, and drive axle. See Garavel for details. 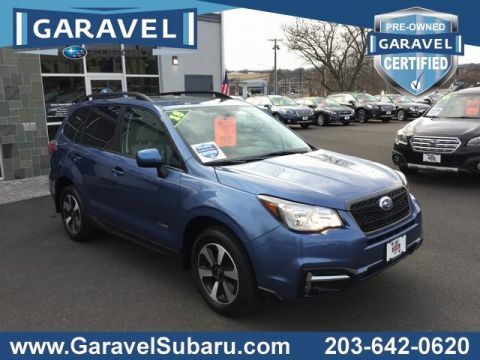 Only at Garavel Subaru you will find CT's fastest growing Subaru dealer. 2019 DealerRater Dealer of the Year award winner. Every car comes with one of three clearly defined warranties (Certified, Gold or Silver). And proceeds from each sale go to support our local community.